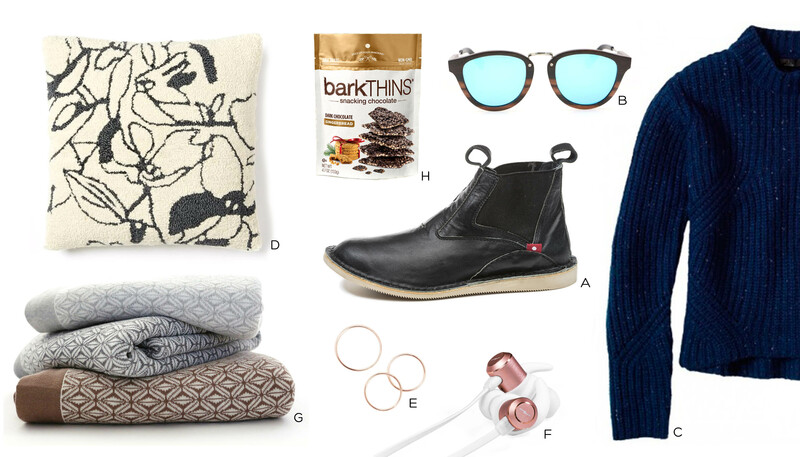 It’s that time of year again, and we at Oliberté wanted to make gift giving a little easier with a guide to some of our favorite brands. There’s nothing wrong with a little shameless self-promotion from time to time, and with our new Free Shipping and Returns over $100 policy (within North America), there’s never been a better time to buy her a pair of new shoes for a new year. Montreal made, Ghana inspired. 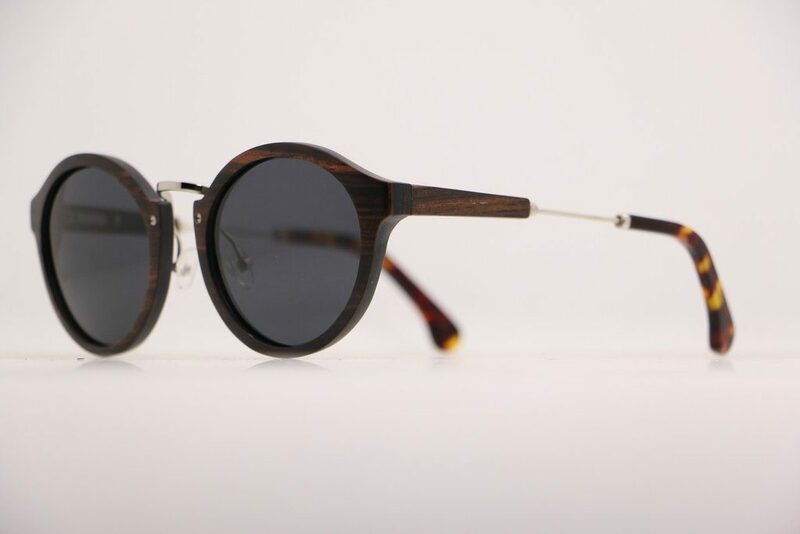 Bohten Eyewear was started as a means of providing sustainable employment throughout the African continent by creating stylish, high quality eyewear. By sourcing and manufacturing their eyewear in Africa, they can utilize unique materials and create custom fitted frames for a truly special product. 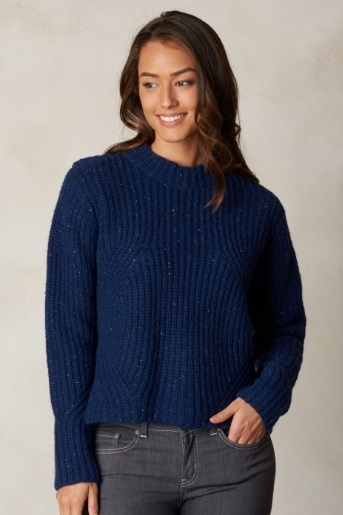 prAna prides themselves on creating versatile, stylish clothing with a focus on sustainability and Fair Trade principles. This includes using organic cottons, recycled wools and hemp to create truly unique products that can be traced directly to their source to ensure ethical quality. 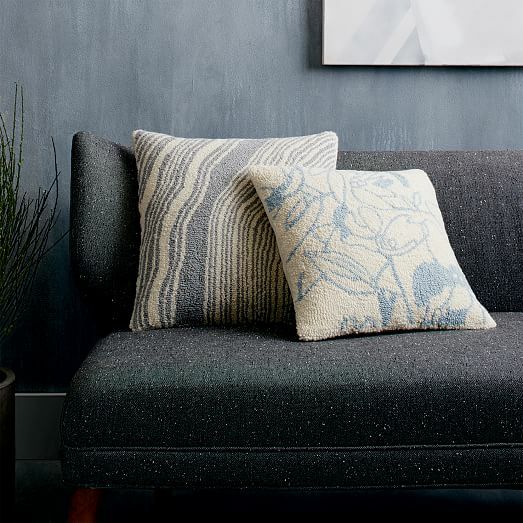 In 2014, West Elm became the World’s First home goods retailer to offer Fair Trade goods, and is committed to stocking 40% of their selection as Fair Trade by 2019, including rugs, bedding and furniture. Their goal is to achieve over 1 million dollars in Fair Trade benefits to their workers in 2019 alone. 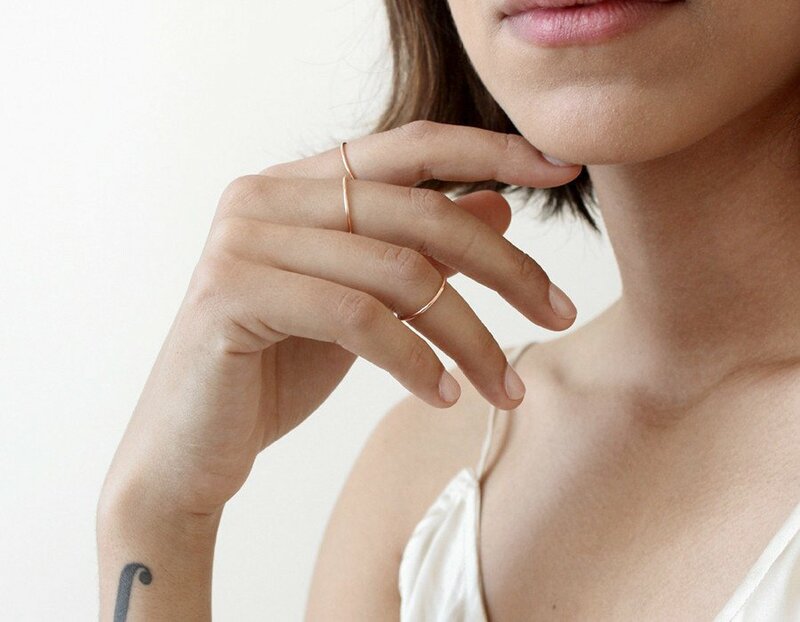 Vrai and Oro was born out of a desire for no-nonsense quality jewelry. 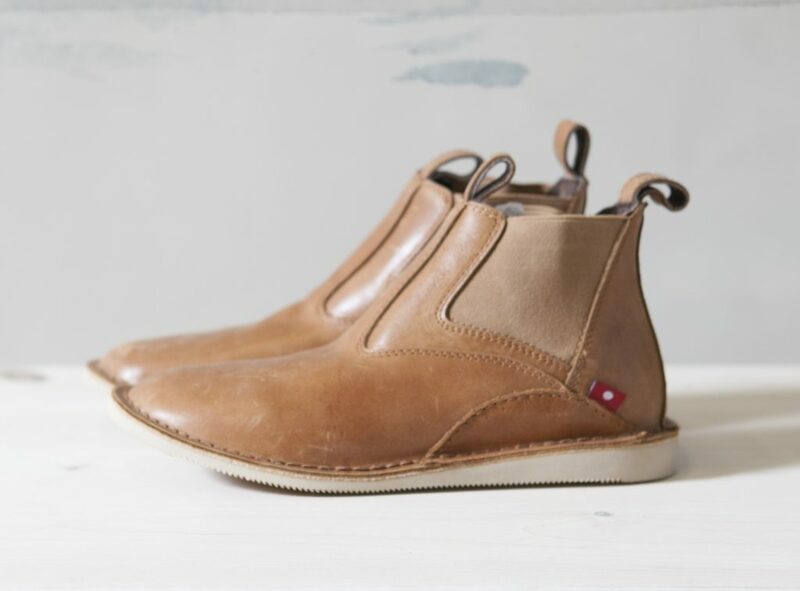 Frustrated by an industry with heavy mark-ups and unethical sourcing for many of its materials, this company decided to bring all aspects of manufacturing to L.A. to ensure top quality and ethical sourcing. 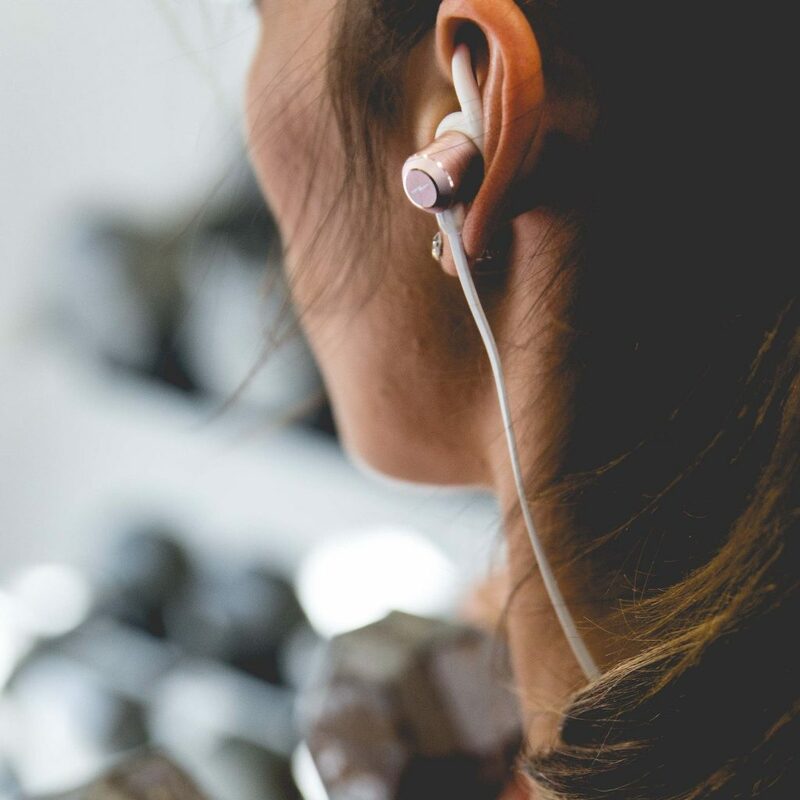 Listn Sound co started their headphone and speaker company to help fund their desire to bring the gift of hearing to children all over the world. Since their creation 3 years ago, they’ve been able to provide vital hearing aids to over 20,000 children in need. Boll and Branch was founded in 2014 after its founders learned about the uncomfortable realities in the global textile market. They decided that the best way to purchase ethical textiles was to go straight to the source and ensure every step of the process was done ethically. 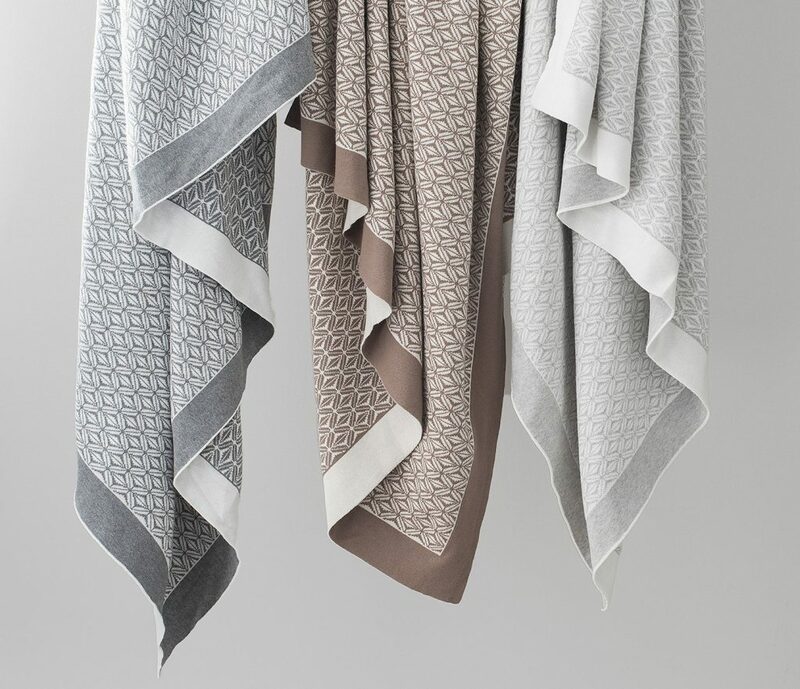 They now produce their own line of high quality bedding and blankets with a focus on a transparent supply chain, high quality organic cottons and a fair wage for the producers. 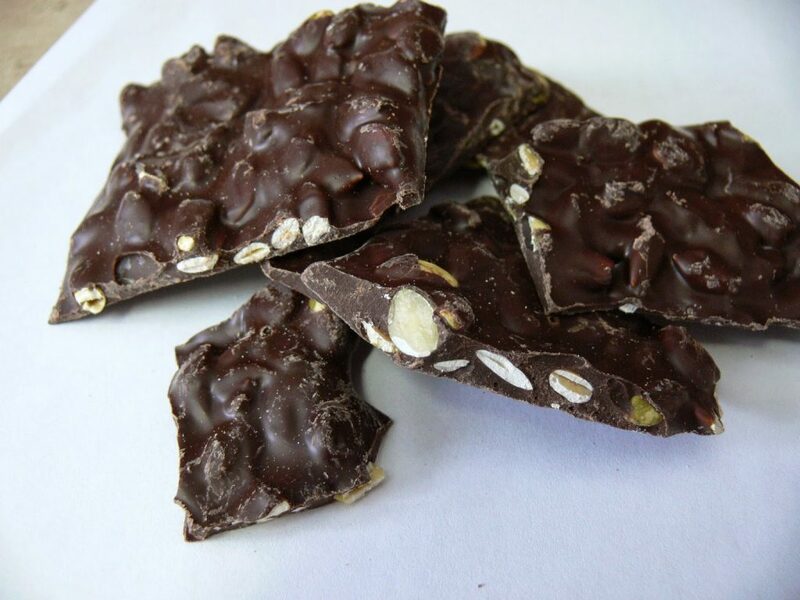 Since 2013, Bark Thins has been making delicious dark chocolate treats with zero compromises on flavor and quality. To them, this rule meant that their chocolate must come from an ethical and organic source, so they used Fair Trade GMO-free cocoa from the very beginning to create a truly unique and delicious product.